Feb 28th 2019 is Amplify Austin Day is our city’s annual, community-wide day of online giving, hosted by I Live Here I Give Here. Amplify Austin has raised $45 million for local organizations. 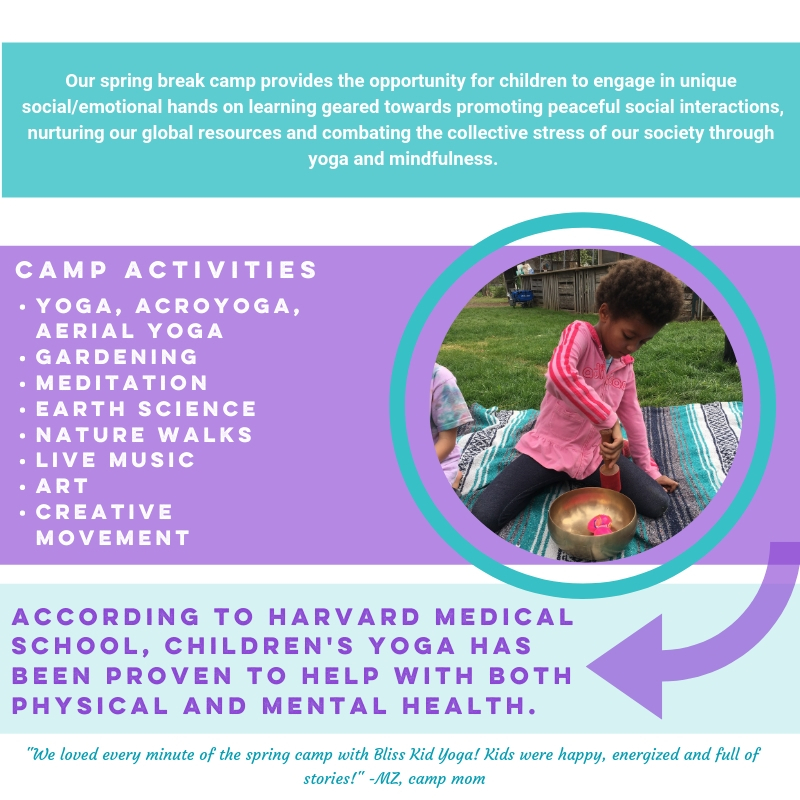 Your gift funds our 4th annual Spring Break Camp at Eden East Farm! Why give? Your donation gifts under-served children and families the opportunity to experience camp at no cost. Donate to Bliss Kid Yoga! You can go online to Amplify Austin anytime between now and March 1 at 6 p.m. to contribute. Schedule your gift, to help Bliss Kid Yoga win a $5,000 prize for the most pre-scheduled donations! Create a Fundraiser! Your friends, family and coworkers can contribute through your own Amplify Fundraiser page benefiting Bliss Kid Yoga. Click here and select FUNDRAISE! Shout Out! Engage with Bliss Kid Yoga on social media and share why you chose to Amplify Bliss Kid Yoga. Share posts, tag friends, comment and like. You make our work possible. Thank you for gifting under-served children and families the opportunity to experience camp at no cost.